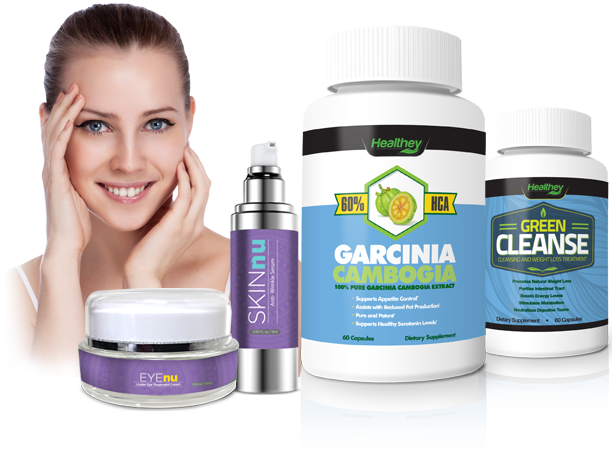 Healthey.com aims to produce only the finest and highest quality supplements in the industry. All our products are manufactured in the USA in a FDA GMP approved laboratory. We have dedicated customer service agents standing by to guide you every step of the way! Copyright © 2016 Healthey.com. All Rights Reserved.